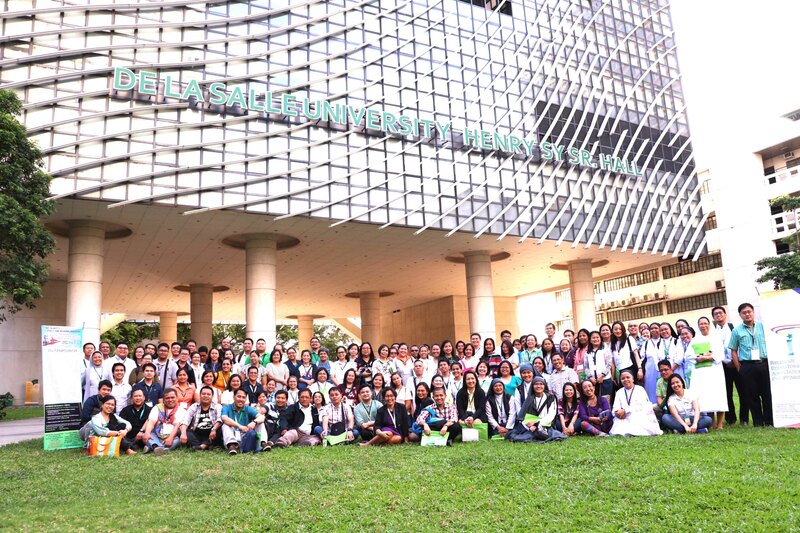 REAP was established by members of the faculty of the Theology and Religious Education Department of De La Salle University to professionalize an organization of Filipino Theologians and Religious Educators which aims to promote the values of excellence in teaching and research, social responsibility, transformation for God and society, and camaraderie amongst its members. 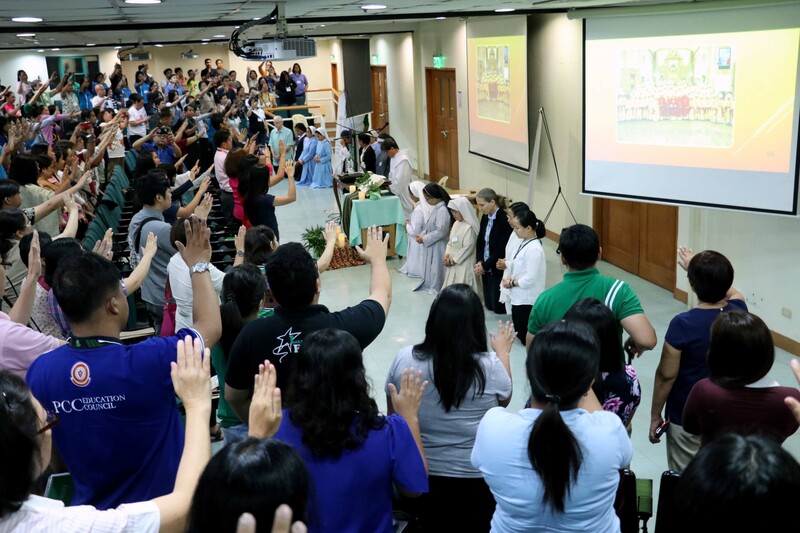 We envision a Religious Educator who is aware of the needs and aspirations of 21st century Religious Education and in-touch with relevant issues affecting Filipino articulations of faith, religious instruction and human formation. 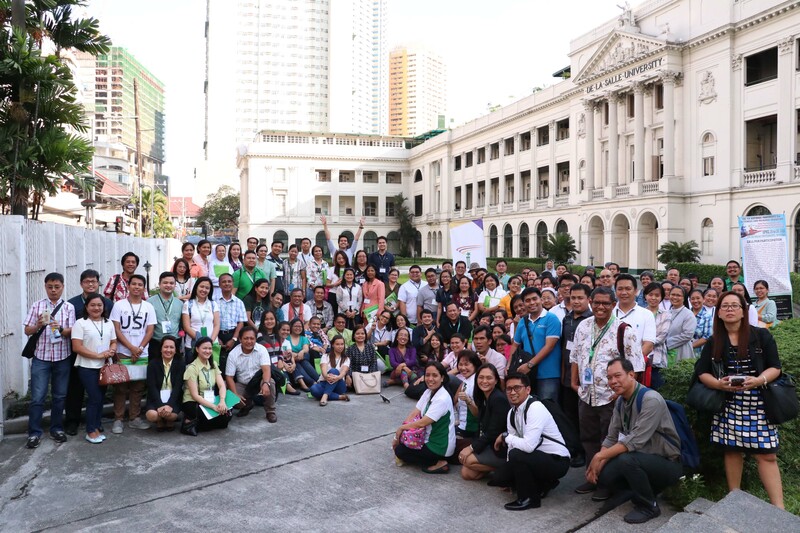 Being part of the Religious Educators Association of the Philippines (REAP) is a blessing. Yes, a blessing that nurtures my potentials as a Religious Educator with a humble heart. I grew professionally and spiritually through all the opportunities and privileges which the association has entrusted to me, then and now. I am even more grateful that as part of REAP, I am not just a member by name but was able to humbly serve in different activities to the best of my ability. 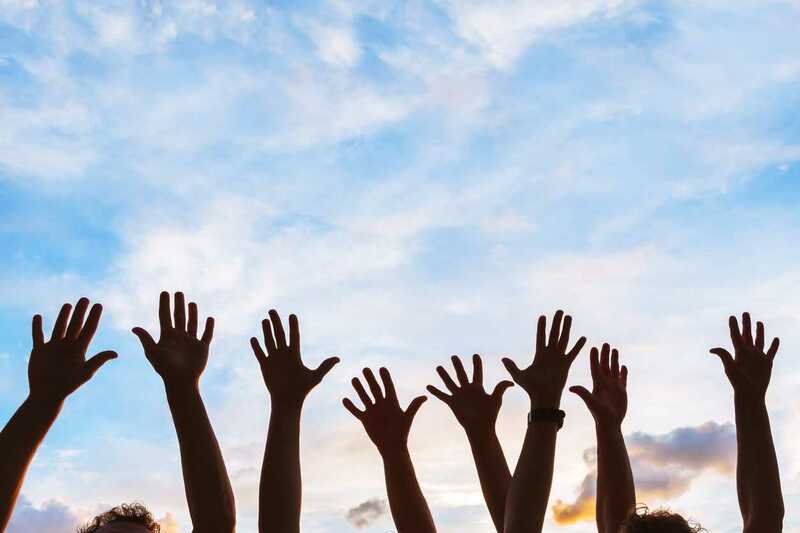 REAP as a professional organization allows me to explore the different intersections of religious education and other disciplines from the in-depth content to best practices. Also, the organization is a good venue for one’s research output through Call for Papers during National Conferences ultimately promoting research culture. 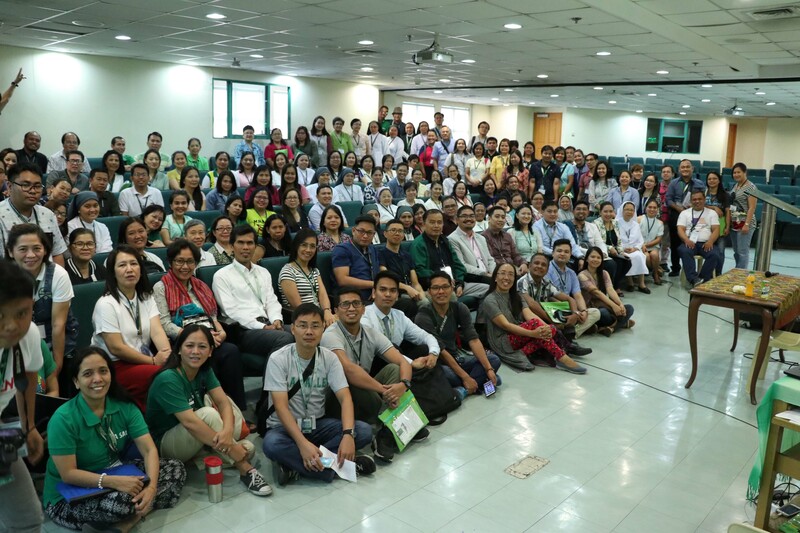 From the moment REAP was founded, it was envisioned as a platform for scholarly exchanges, professional development, and faith formation between and among Filipino educators in the field of catechesis, religious education, and theological studies notwithstanding its invitation for interdisciplinary engagements with other academic disciplines in the pursuit of relevant and responsive articulation of faith and religious practices. To achieve this, REAP hopes to organize national conferences and workshops among other things.